Interested in working at 343 Industries? Looking for a first job, a fresh start or a career advancement? We’re always looking for great new minds and ideas to join our family – and in this regular series of Staff Spotlights, we’ll give you some insight into what it’s like to work on one of the biggest game franchises in the business. One of the most important roles in a video game studio is also, arguably, one of the least understood – production! What does is it mean? What kinds of thing do I need to know to become a producer, and is this the right career for me? If you saw the respect and confidence that Executive Producer, Mary Olson, commands, you might be tempted. To be fair, there are multiple interpretations of the producer role – and they change dramatically from country to country and studio to studio. In Japan for example, it can sometimes mean a creative-focused general manager. In a huge corporation, it might be a by-the-numbers-logistics type role. Mary manages to marry a lot of disciplines together with an approach that’s focused, where necessary, but satisfyingly holistic too. But she tells it best herself. Tell us a little about your overall areas of responsibility – and share a good a good example of your individual contributions. 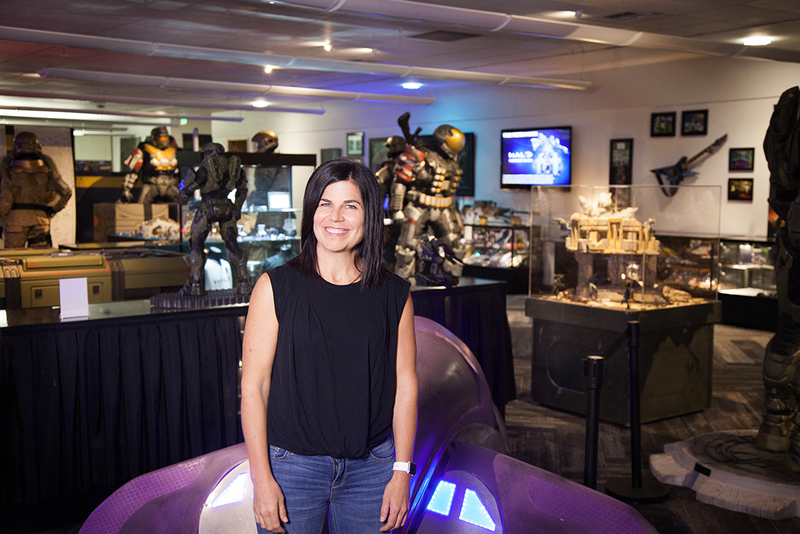 I run the production team for the Halo Infinite development team and am responsible for a big part of the ‘how’ we achieve the creative vision of the game. At its core, my job is to ensure hundreds of people are working toward one creative goal - an awesome game that excites our fans. I look for ways to empower people to do their best work and create a framework to make sure that each person’s work fits into the broader whole. 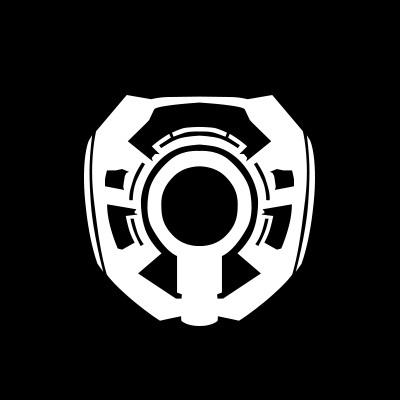 I partner closely with the other directors, production team, our business team, recruiting, and leads across the studio, and ensure the team has the resources, structure, and lines of communication to work toward a unified vision and achieve our shared goals for Halo Infinite. Generally speaking, go after something you love or are interested in pursuing, rather than what you think you should do or simply to meet others’ expectations. The difference will show when you begin to engage with people and pursue entering the game industry (or any industry), and the pieces tend to fall into place, especially combined with hard work, diligence, follow through, and humility. What challenges do you face day to day within your role? 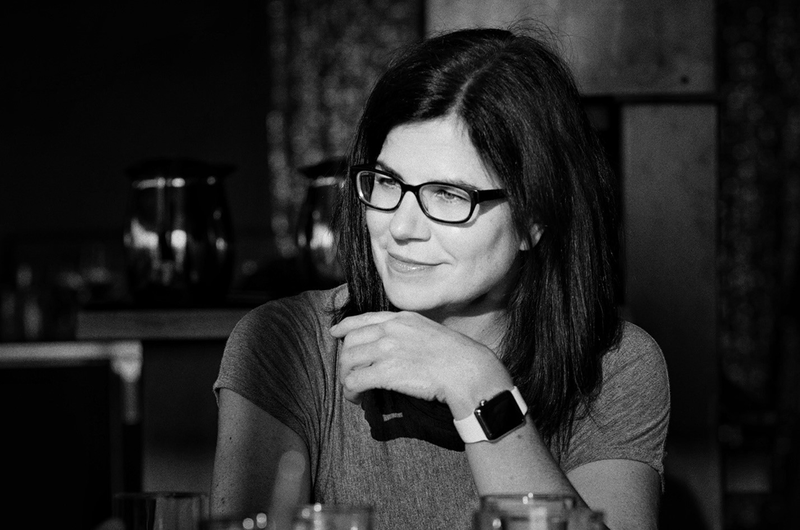 The size and scale of our team and what we’re setting out to achieve is the most consistent challenge day-to-day.caling the creative process, decision making, communication, and team structure comes with inherent challenges that keep me engaged, always. I wouldn’t have it any other way – I love the ambition of the team and the project and the challenges that come along with it. I typically spend early mornings doing focused work on my own, around a specific goal, and the rest of the day in meetings…concentrated on specific aspects of the game, spending time with people I manage, working through challenges, and collaborating with partner teams. As an executive producer, you often have to deal with bleak production realities that involve cutting ideas or features that you knew could have been cool. How does that feel in contrast with the creative work that you get to enable? And what lessons do you take from those situations for future projects? What was the toughest thing you ever had to cut? This depends a lot on where we are in development. I find that most often cutting features or scoping a game brings a clarity and focus that helps the game overall. Doing fewer things well can improve the overall outcome. This is especially true earlier on in development. There is a natural process of trying out a lot of things and narrowing focus to the ideas that take hold. Midway through it can be harder to let go, but still a part of homing in on the final goal. I find the hardest time to let go of something is at the very end, and it’s necessary every time. At that point, it’s no longer about focus, it’s just pencils down time and you’re managing risk and everyone is up against those final days. It’s the most exciting time of development, but also where the most pain happens. On Halo 5, we had invested a lot in a new acoustic occlusion/obstruction system that we had to cut very late in development. That one hurt – but then you take everything you learned and apply that learning to the next game. Atari’s Tempest. Also a Sci-Fi shooter!